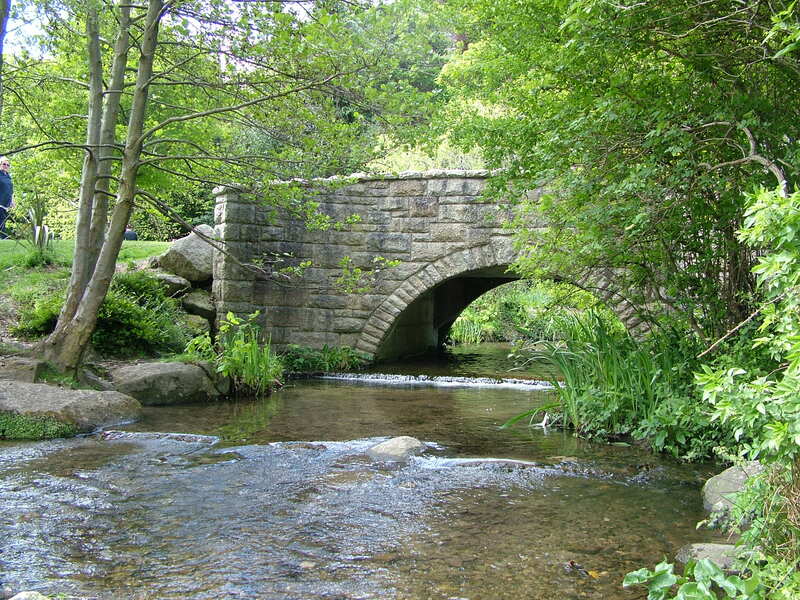 Marlay Park is a suburban park in Rathfarnham, Dublin, consisting of approximately 100 hectares of remnant estate land associated with Marlay House. The park forms an important component of the historic landscape on the fringe of Dublin City and is an impressive example of an 18th Century walled demesne. The former substantial family residence, Marlay House, is surrounded by a craft courtyard, walled gardens, landscaped parkland, woodland and serpentine water courses in a location taking in the Dublin Mountains. Historic records indicate that the demesne gardens were established in 1764 following the purchase of ‘The Grange’ by David La Touche, who was a member of parliament and first Governor of the Bank of Ireland. 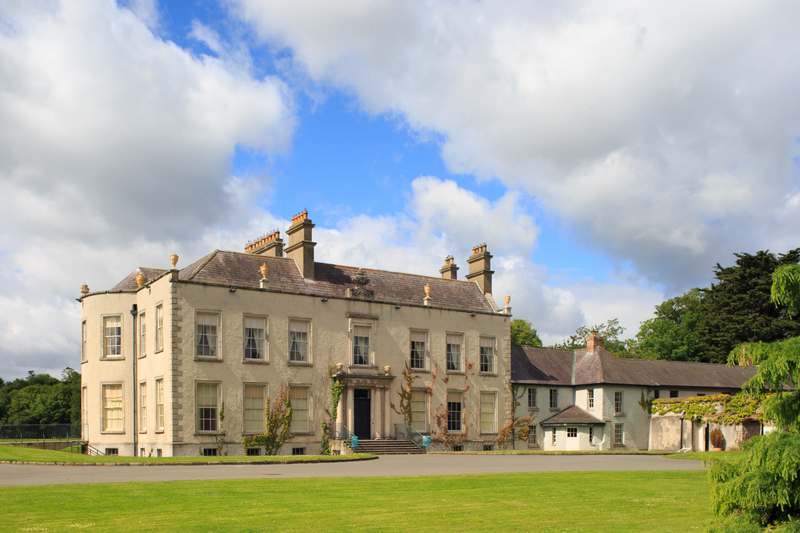 The La Touches developed the property, building Marlay House and outbuildings and enlarging the extent of the demesne by acquiring adjoining land in 1776, 1777 and 1785. At its greatest extent the demesne amounted to 158 hectares spread over five townlands. The general design of Marlay Park was laid out by Thomas Leggatt and was strongly influenced by the 18th Landscape Garden movement, popularised in England by Lancelot ‘Capability’ Brown. The demesne changed hands several times until it was acquired on the 19th May 1919, by Robert Ketton Love. His son, Philip Love was the last private owner of the estate until his death in 1970. Negotiations with the Love family saw the sale of a subsequent tract of land to Grange Golf Club before its purchase by the old Dublin Corporation in 1972. 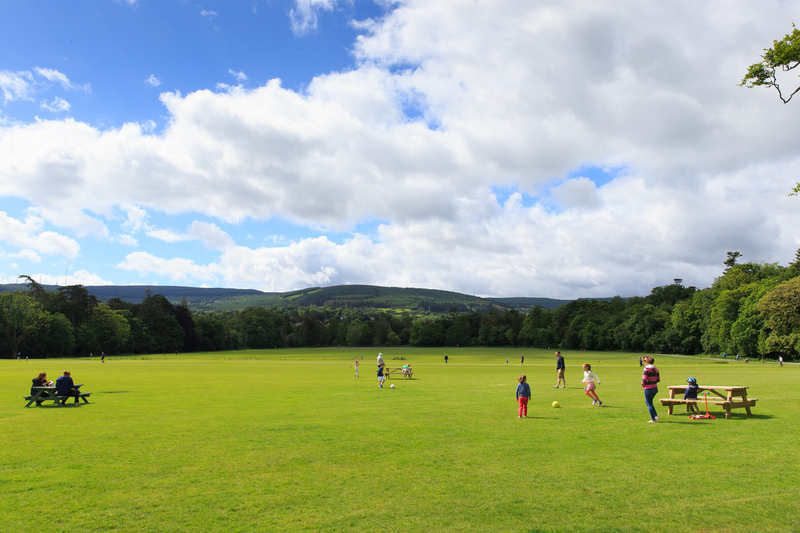 A draft Masterplan has been developed based on a comprehensive analysis of Marlay Park. Dun Laoghaire Rathdown County Council would now like to invite submissions or observations regarding the Masterplan and site analysis prior to this being finalised. The Site Analysis and Masterplan are available to download or view in the ‘Related Documents’ section below. The closing date for receipt of submissions or observations has been extended to the 31st August 2018. In order for citizens to have their say on the future direction of Marlay Park. Dun Laoghaire Rathdown County Council Parks staff will hold an informal presentation followed by questions and answers in Marlay House, Marlay Park.